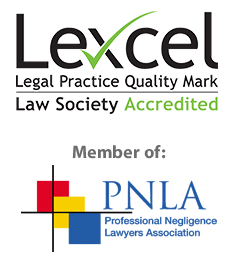 If you have suffered a loss through negligent Conveyancing or other property services it can be particularly worrying. When things go wrong it can be very traumatic and stressful and it can seem very difficult and daunting to obtain legal redress for your loss. The acquisition or disposal of property generates a large proportion of Solicitors’ Negligence cases, not least because there are so many transactions handled by Solicitors every year and the impact on the Client can be very serious when things go wrong. In these circumstances we are confident that we can help you to obtain proper redress and compensation for your loss in a professional negligence claim against your Solicitor. Failure to advise correctly on sureties and guarantees including authorised guarantee agreements Failure to advise correctly on termination and renewal of Business Tenancies. We have specific experience of this type of claim having successfully pursued very many claims against Solicitors in respect of negligent Conveyancing and Property Services. 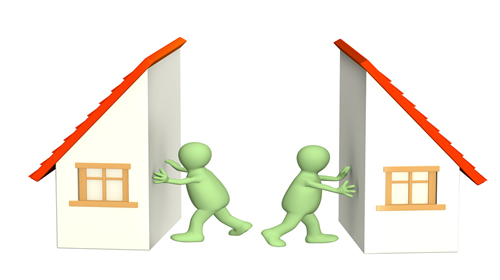 We can also draw on our extensive experience of dealing with Conveyancing and Property Services.